On March 23, on behalf of the association, Armor was given the honor of hosting the Taiwan Bike Forum. Our general manager Jack Lin was the host for the forum, which included topics regarding e-bikes, digitization and e-commerce, and the transition of the Taiwanese cycling industry. 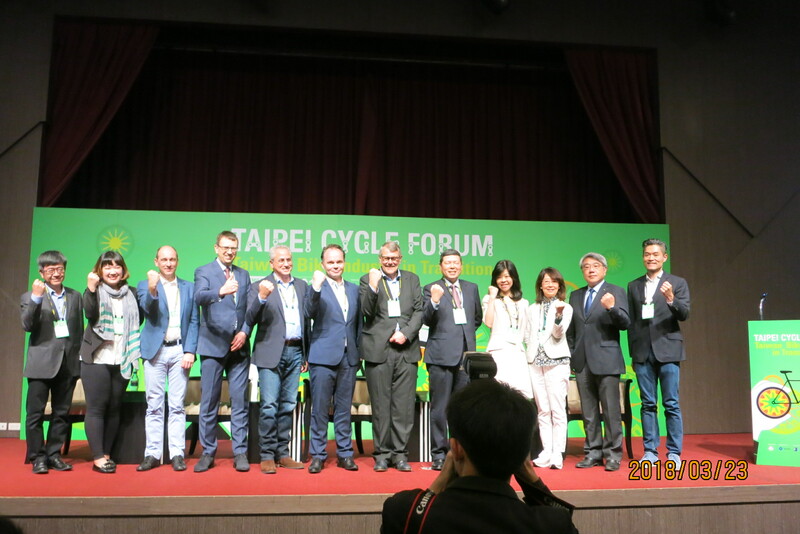 The forum featured key leaders in various sectors pertaining and relating to the Taiwan cycling industry including Amazon Asia business manager and Siemons Taiwan's VP. The key question addressed by the forum was how Taiwanese companies can effectively and efficiently cater towards changing needs of their trading partners in the EU, US and Asia resulting from a rapid growth in online sales. The new era of Industry 4.0. Copyright © 2016 Armor manufacturing corporation All rights reserved.